Ghanaian songster Strongman has just released a “strong” number that can compete with anything released this Easter. This number is titled “Second Coming” and features no one. Strongman is himself a strong musical voice, so the absence of features did not affect the song negatively. On the contrary, Strongman delivered powerfully. Here you have an ideal number that will keep you safe from the demons of boredom until the next belter drops. 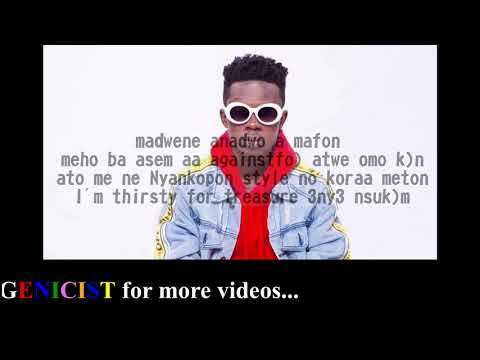 Strongman, who had released “Address” back in March, is one fine voice on Africa’s music plane that you will be only too glad to listen to again and again. His gift as an artiste is not in doubt and he gives a wonderful time all the time. Besides having worked with some major names in the music industry in Ghana, he ha released a couple of fine songs previously, including “Charcoal,” “Baby Girl,” which featured Kuami Eugene, “I Like It (Cardi B Cover),” and “Monster,” which featured B4Bonah. 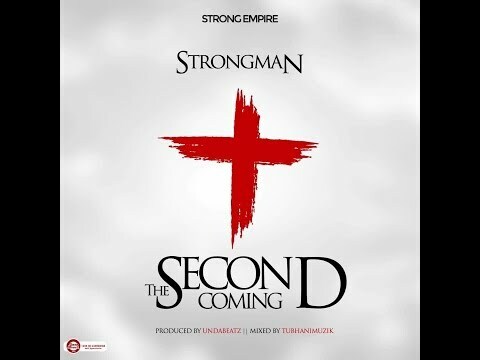 Stream and download “Strongman – Second Coming” below, share on social media and join the conversation by dropping your thoughts in the comment section.